Going for a summer vacation? Sun is shining with all its might and to beat the heat, you must carry your favourite designer perfumes on your next trip. Have fun in the sun, we have a bucket list of fragrances that we are crushing on this season. 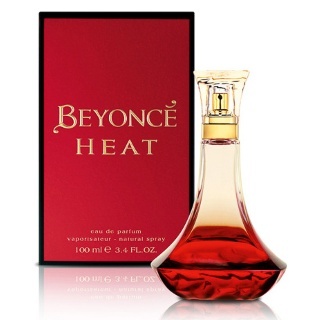 Beyonce Heat is perfect to beat the heat this summer! This spicy-floral women fragrance is great to be carried to a getaway nestled in the nature. Red Vanilla Orchid - Native to the European Alps, this orchid emits scent reminiscent of cocoa and vanilla. Neroli Orpur stems from the blossoms of the orange tree. Magnolia Delavayi - this ancient flower has a watery rose petal fragrance. The fragrance then gradually gets richer with the middle notes, usually florals or spices. Honeysuckle Nectar and Almond Macaroon adds seductive femininity. Crème de Musk adds a sensual quality to a fragrance. The fragrance then graduates into the base notes, which give the fragrance its signature. Giant Sequoia Milkwood captures the scent of the ancient forest in its entirety. Tonka Bean and Modern Amber adds luminosity to the fragrance. 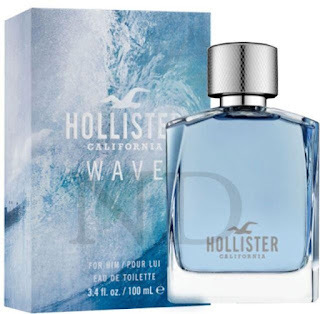 Going for a summer vacation on some secluded island, then you cannot leave without Hollister Wave. This fragrance is made for an effortlessly cool guy with a laid-back attitude. 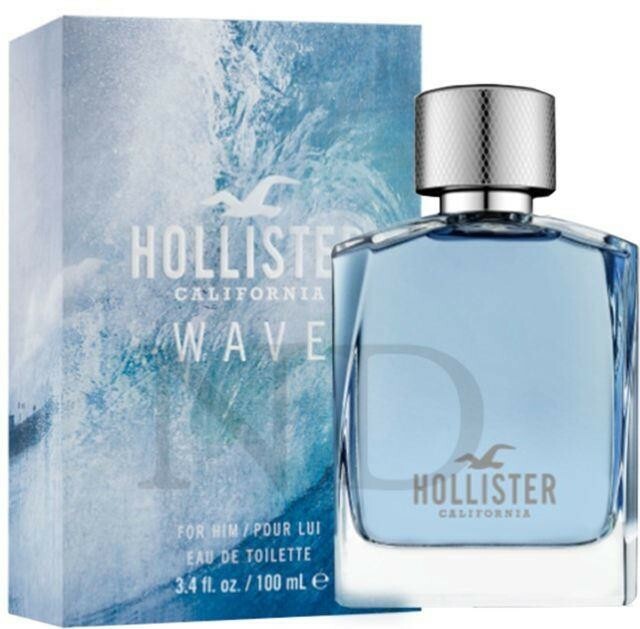 The fragrance opens with refreshing top notes of grapefruit and herbaceous bamboo leaves, capturing the rejuvenating ocean breeze. Cliffside cypress, lavender and sun-drenched neroli makes up the heart, recreating the scent of the rustic California terrain. Whilst in the base, the clean and warm background of salty driftwood, rainforest tonka and creamy musks is reminiscent of the salt water, sand and constant warmth of the blazing summer sun. 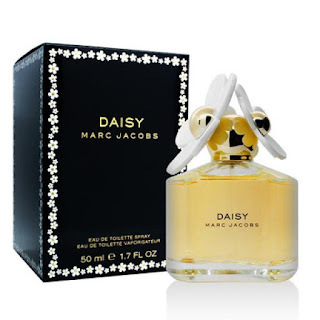 Marc Jacobs – Daisy is the scent you would want to carry with you while going on a summer vacation. This is a sunny, pure and free-spirited fragrance, perfect for the independent woman. With two foam daisies on the lid, this fragrance will really make you stand out wherever you go. While enjoying your vacation this fragrance will make you feel fresh. While going on a beach vacation, you cannot miss Davidoff Cool Water. 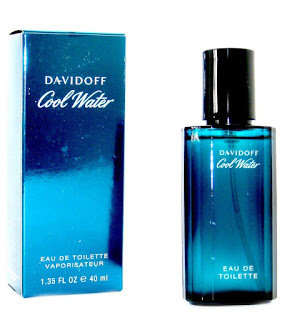 Davidoff Cool Water is an aromatic, fresh fragrance - enjoy a cool wave that gives you strength and vitality. You will experience top notes of mint, lavender, coriander, and rosemary; heart notes of geranium, neroli, jasmine, and sandalwood; and a base of cedar wood, musk, and amber. Ideal for refreshing holidays, this perfume is on our list for its uplifting and crisp aroma.